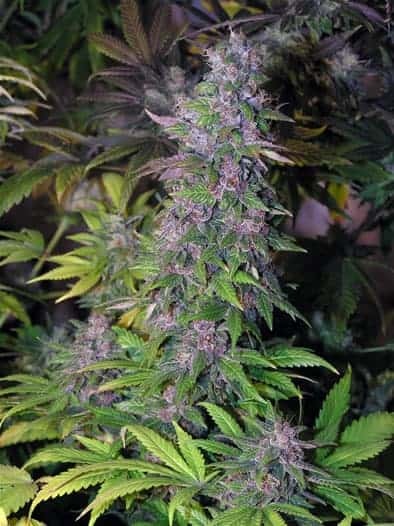 and physical relaxation. 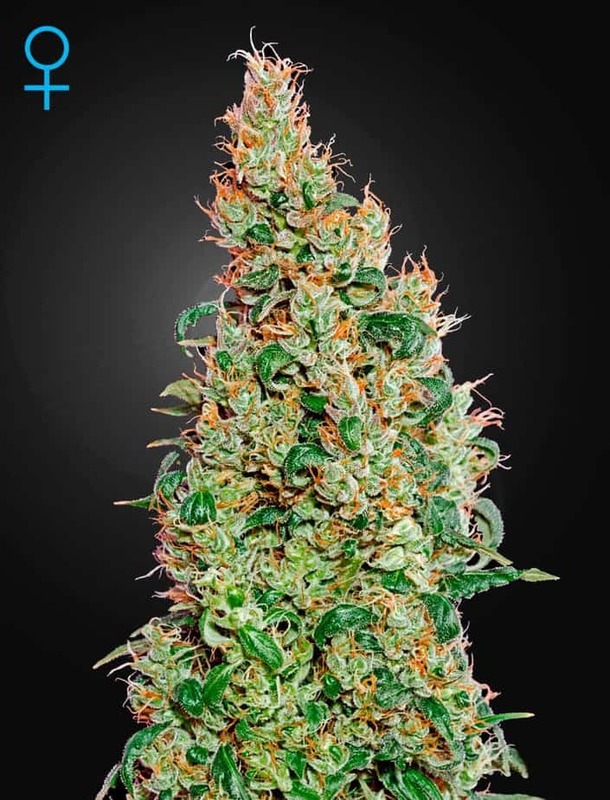 Clinical analysis has shown that Afghani Bullrider Strains has possible extreme levels of THC and CBD. 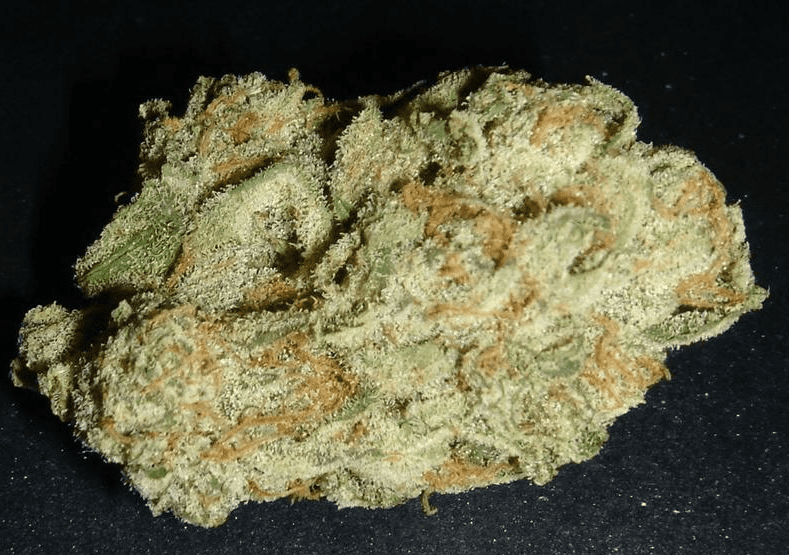 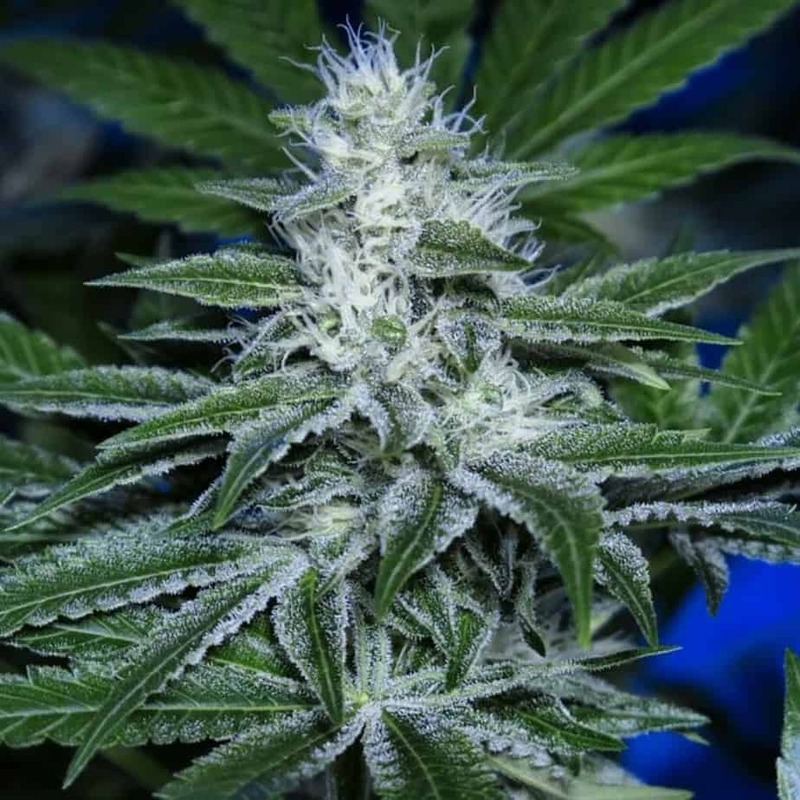 Its medical use includes treatment for chronic pain, insomnia, and anxiety. 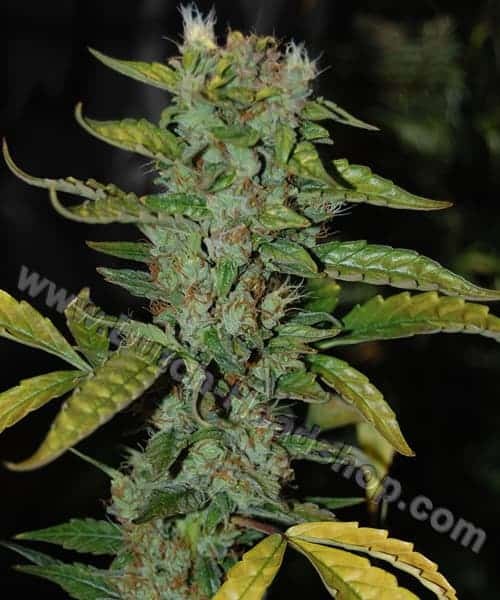 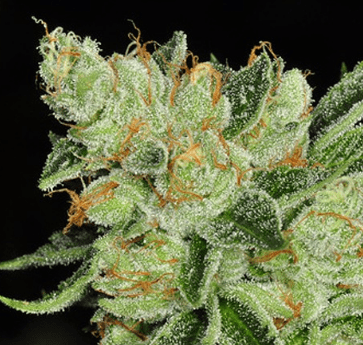 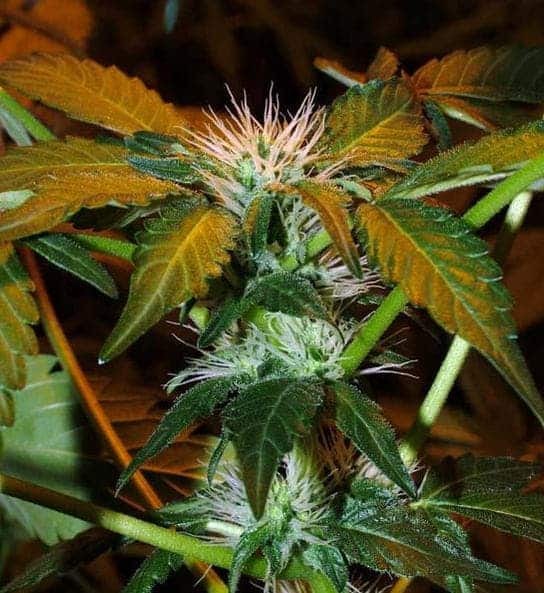 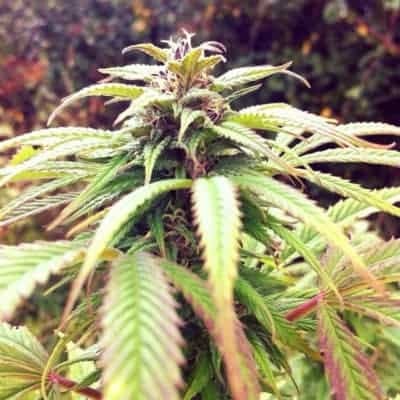 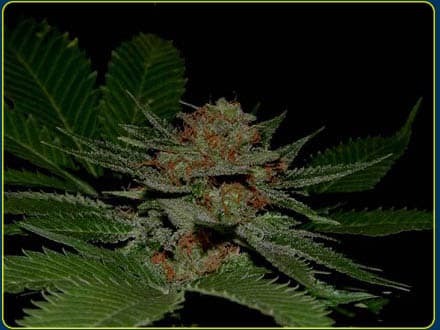 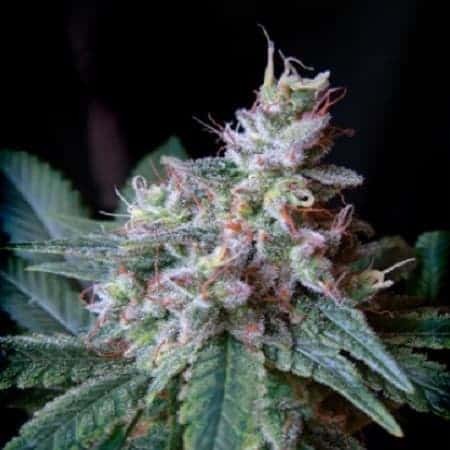 It has a flowering period of 49-55 days making it one of the fast growing strains we have around.